Afro-Colombian domestic workers, historically among the most marginalized workers in the country, are increasingly joining together to improve their working conditions and educate lawmakers and the public about their rights as workers. 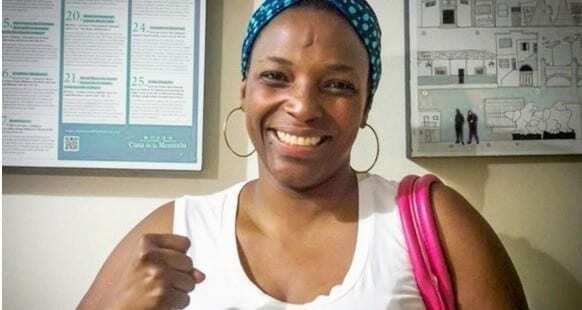 “Today, it is a breakthrough that Afro-Colombian women are being empowered and raising awareness of the need to organize, to establish a collective space in which to be a social dialogue to claim their labor rights and interests,” writes Javier Arenas Bergaño at the Centro Atenciόn Laboral, a pro-bono legal organization in Colombia. 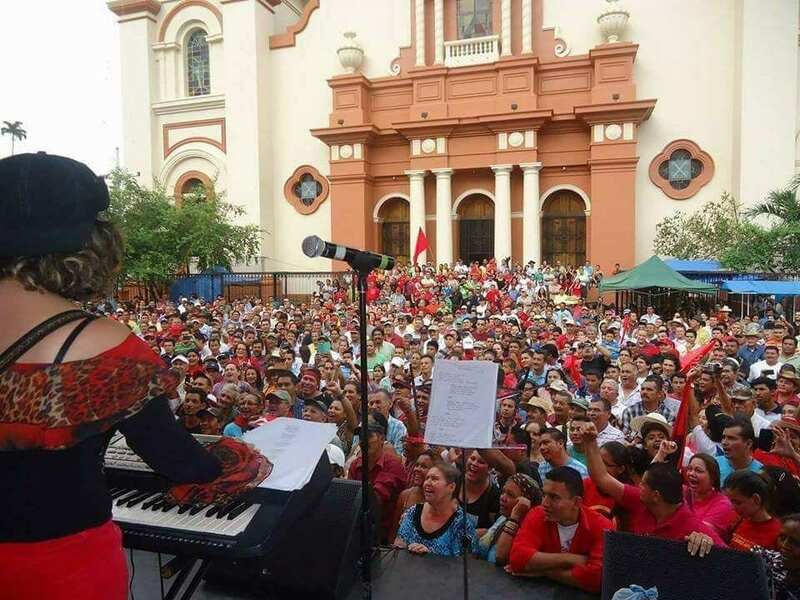 In Colombia, where some 750,000 of the roughly 1 million domestic workers are women, Afro-Colombian domestic workers especially have suffered discrimination, due to lack of access to education, health care and other services and because they are treated unequally in the job market and at the workplace. Through the Union of Domestic Service Workers (UTRASD), the first-ever union in Colombia created entirely by Afro-descendant women in 2013, domestic workers are making their voices heard. A year after the union formed, Colombia ratified the International Labor Organization (ILO) standard covering domestic workers (Convention 189), which provides a framework for the country’s domestic workers to pursue their rights on the job. Led by María Roa, a former domestic worker and founder of Let’s Talk about Domestic Workers, UTRASD was founded with the support of two Colombian nongovernmental organizations, Escuela Nacional Sindical (ENS) and Corporación Carabantú, and the Solidarity Center. 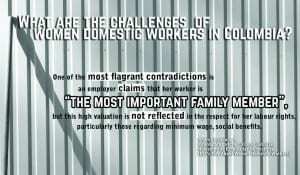 As Bergaño points out, by joining together to secure the same basic rights as those available to other workers, including weekly days off, limits to hours of work, minimum wage coverage, overtime compensation and clear information on the terms and conditions of employment, domestic workers reclaim their rightful place as full participants in democratic society.